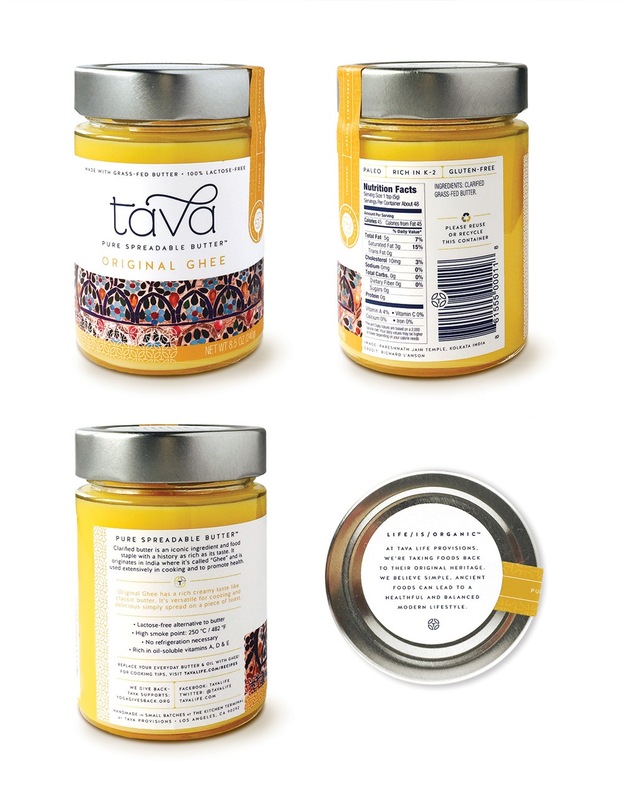 Tava Organics is an artisan producer of organic ghee, or clarified butter. 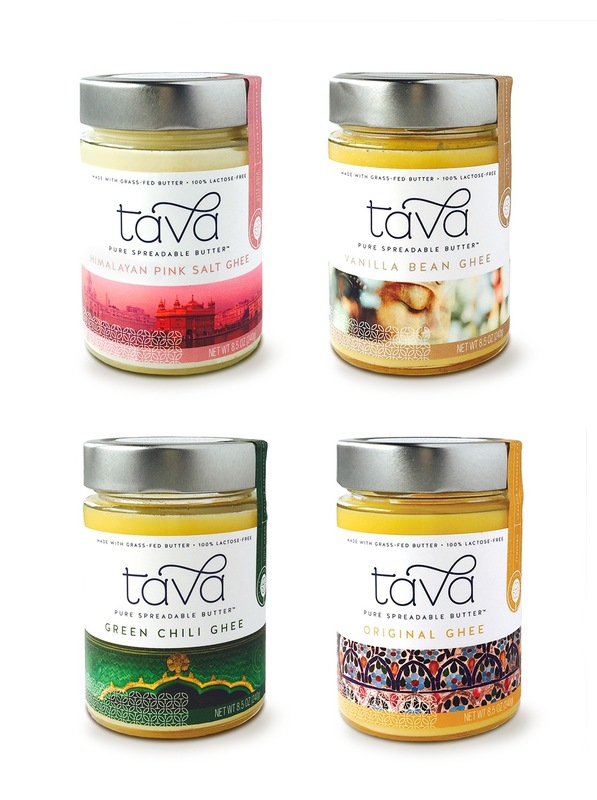 Miller was tasked with creating Tava’s branding and packaging design. 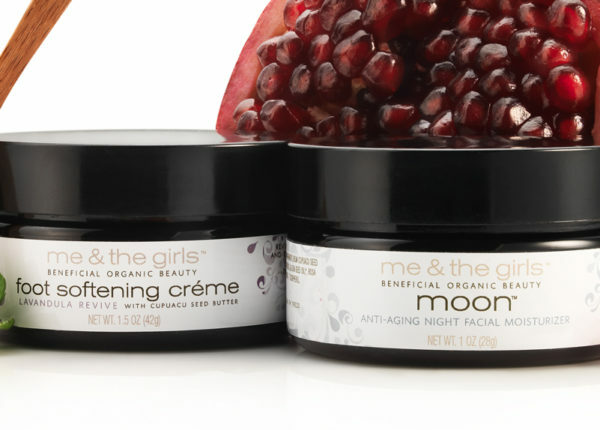 These premium triple-filtered butters are made in small batches with unique flavors, based on Ayurvedic traditions. The founder, Raquel Gunsagar, whose brand is founded on the principle of giving back, knew she wanted all involved to benefit from her vision. 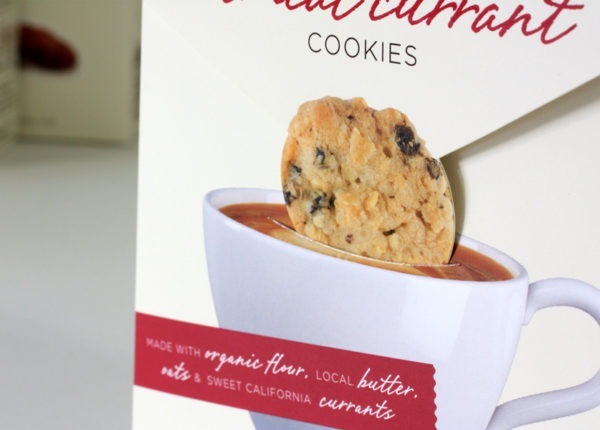 A small example of this philosophy – every label features the photographer’s name who took the photo that appears on the package. 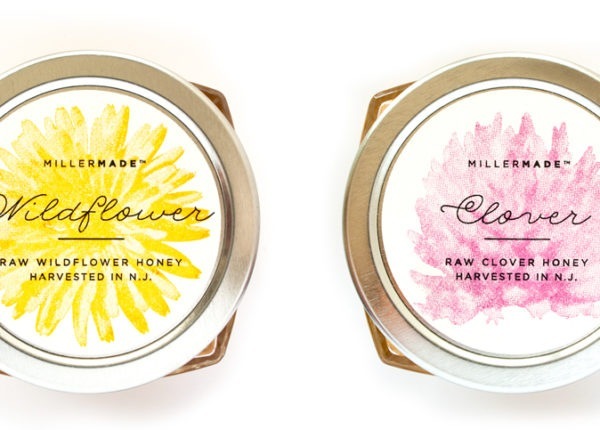 Miller created the logo, packaging design, assisted in sourcing the ideal jars and provided copywriting. In addition, we customized a cost-effective Shopify-powered website; populating it with content and customizing various attributes for a polished, cohesive brand voice across all touchpoints.